Hello! 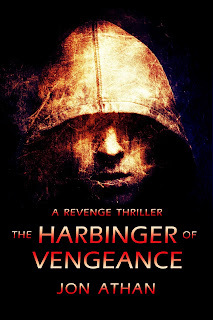 First and foremost, thank you for supporting the release of The Harbinger of Vengeance: A Revenge Thriller this past week. Considering this was my first attempt at longer prose in over a year, I truly appreciate the support. I hope you're enjoying the book. The ending might be shocking and controversial, but I really poured my heart out for this story. Thank you! Anyway, thank you for your support. Whether you buy the book or borrow it, I sincerely appreciate your readership. It means more than you could ever imagine.